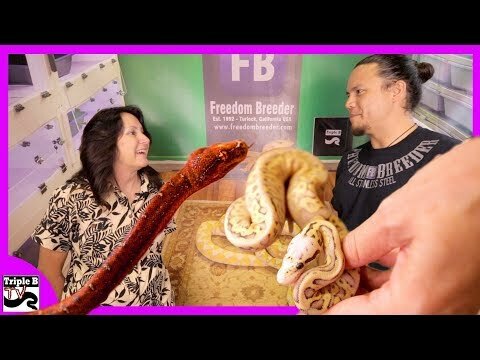 YouTube - On this episode of Triple B TV, Brian Kusko talks with Enrico Spadoni. 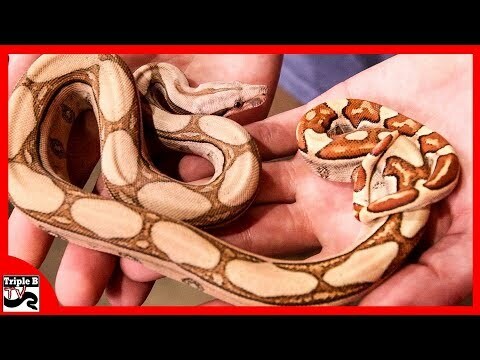 Enrico has been keeping reptiles for over three decades and has a very unique perspective on the hobby. 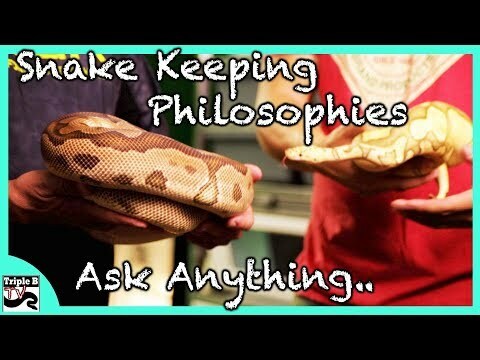 YouTube - Ed Velardo from CMC Reptiles interviews Brian Kusko about his snake keeping philosophies on this episode of Triple B TV.